Exceptional views surround you from this peaceful mountain land that opens to a quiet meadow, home to birds, foxes and moose. 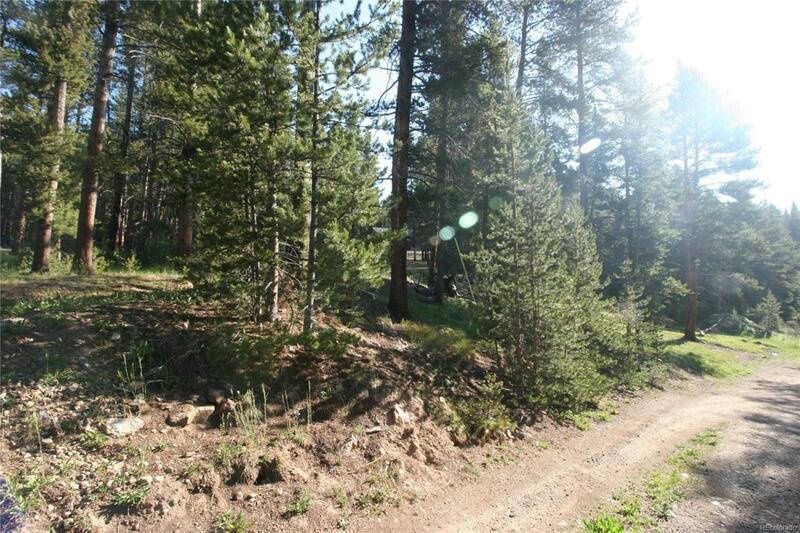 With quick access to both Eagle and Summit County, this vacant lot WITH WELL INSTALLED provides the perfect site to build your mountain retreat. Several minutes to Ski Cooper and the Tennessee Pass Nordic Center and under an hour to world class ski resorts. A gently sloping terrain is perfect for a walk out basement or garage! Two lots available! Offered by Independence Realty & Property Management.